As Graphic Designer for EIGY, since it’s opening in 2010, I was involved in all aspects of design and branding. 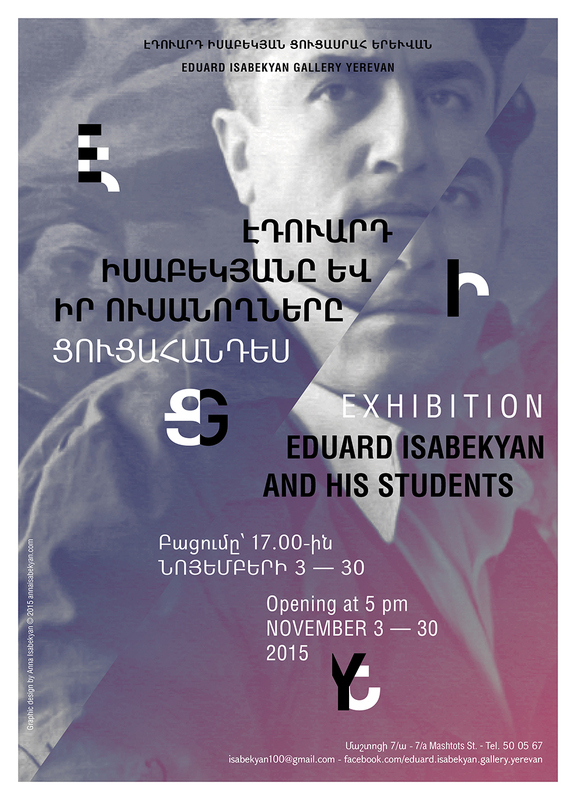 This included the design of the logo, the exhibition posters, tickets, and brochures. These are examples of a selection of exhibition posters. 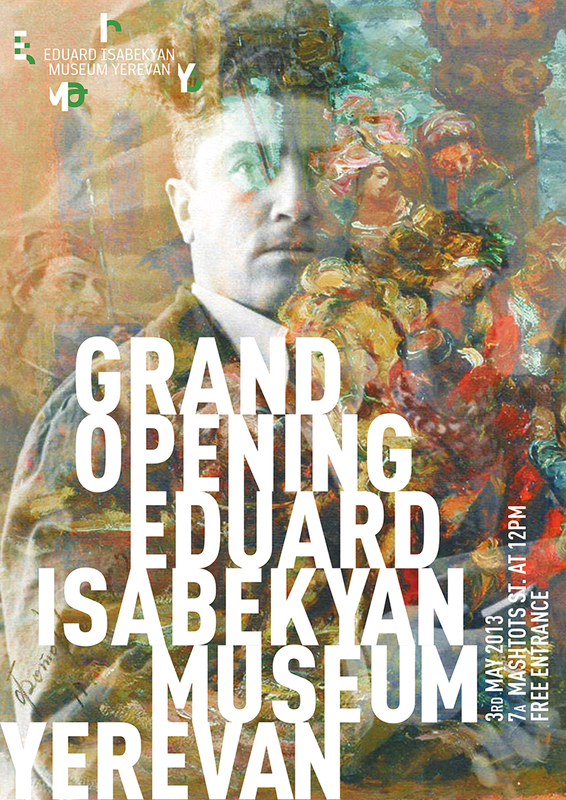 Eduard Isabekyan is one of many Armenian artists that is well known and celebrated in Art history. His work continues to be honoured today and will remain embedded in the future of the art world. 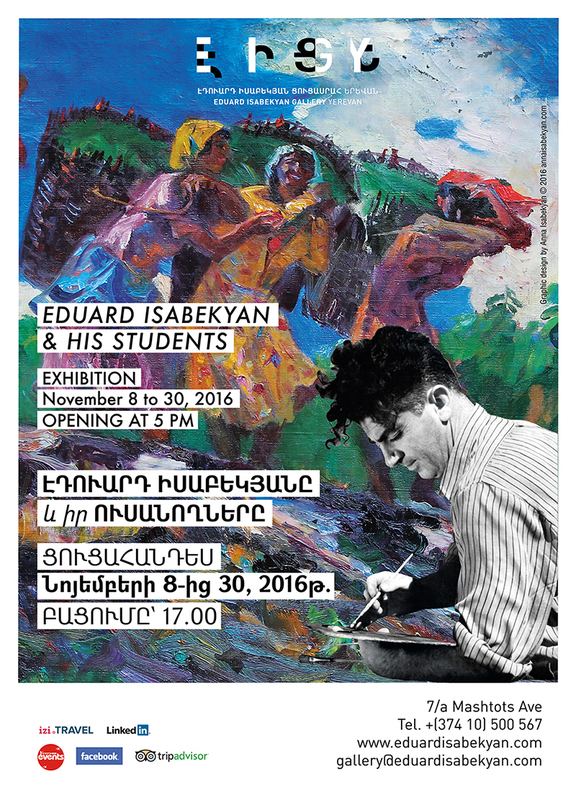 The function of the gallery is to display the fascinating paintings and visual poetry of one of Armenia’s greatest artists. 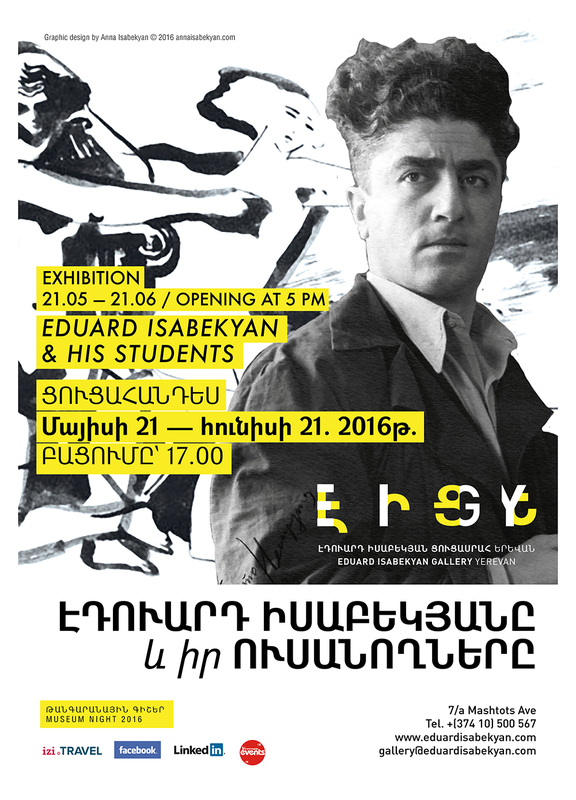 His son, Aram Isabekyan, donated 28 of his father’s artworks to Yerevan’s City Hall in 2010. Soon to come is the gallery’s website and a poster for a new exhibition.